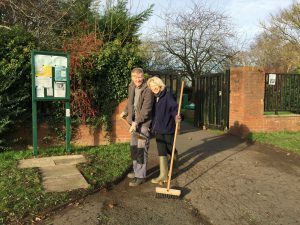 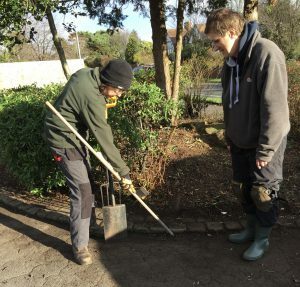 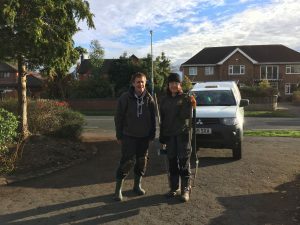 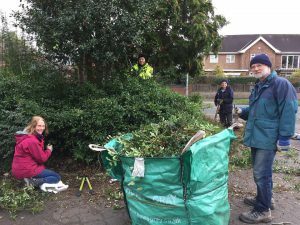 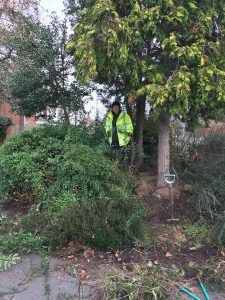 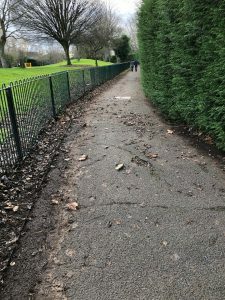 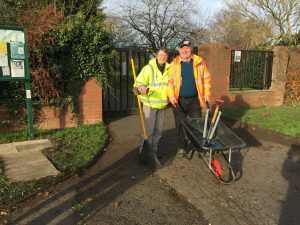 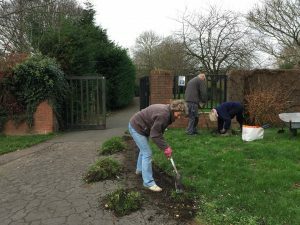 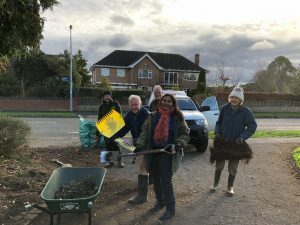 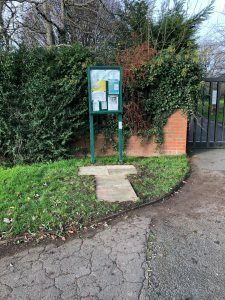 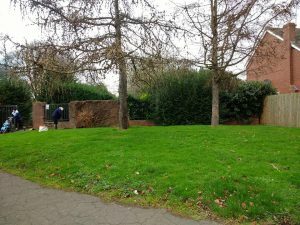 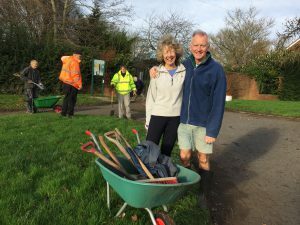 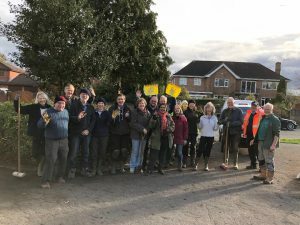 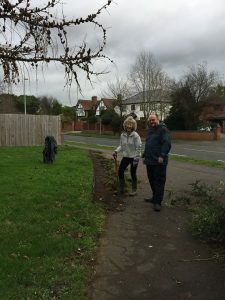 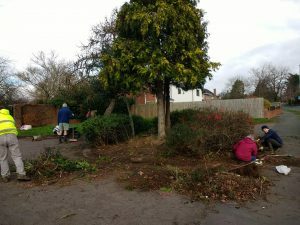 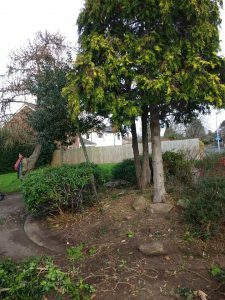 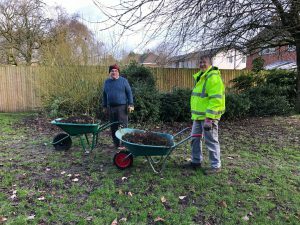 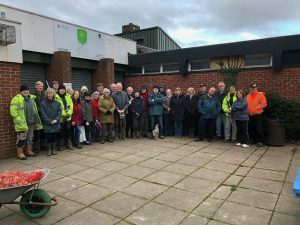 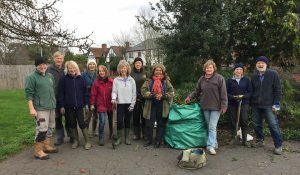 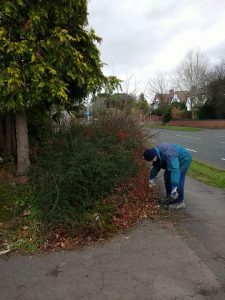 Many thanks to all the helpers who turned up for our FoWP Volunteer Day on 13 January and put in a tremendous amount of effort. 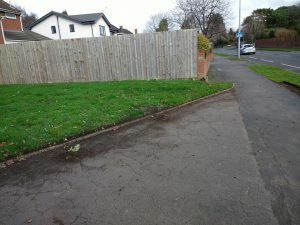 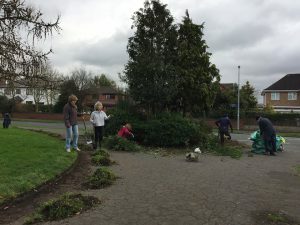 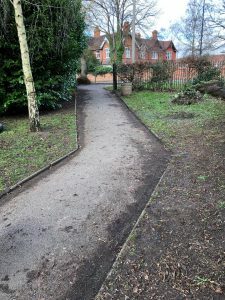 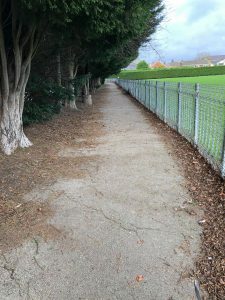 There were 40+ volunteers in attendance during the 3 hour period and a lot was achieved including the clean-up of the Lache Lane and Cliveden Road entrances, removal of the nettles within the young children’s play area, clearing of the pathways next to the play area and the fence which protects the young children’s football pitches, and planting of a large number of daffodil bulbs. 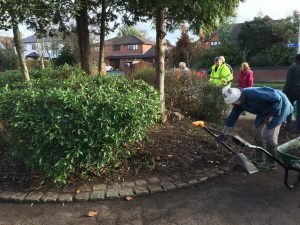 As a result of this tremendous response we shall be planning a further Volunteer Day later in the spring.